Hoosier Air Transport | Geared to meet your business' logistic needs with primary service between the Midwest and Southwest Coast. 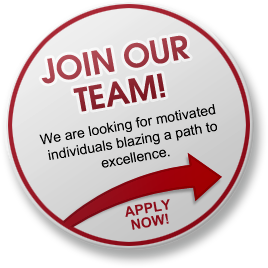 We’re hiring and we want YOU on our team! 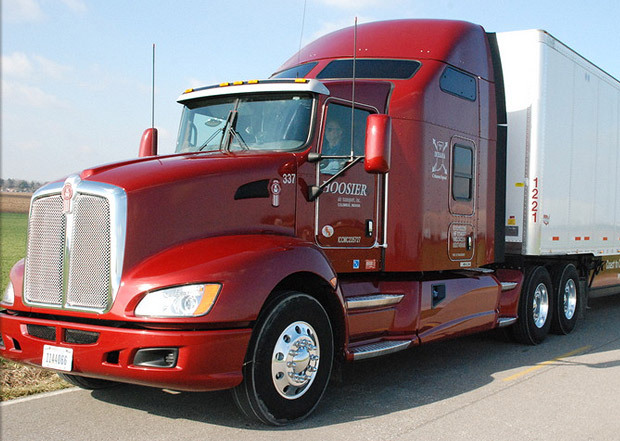 Hoosier Air Transport is a family-owned freight transportation company, specializing in refrigerated long haul transportation, headquartered in Columbus, Indiana, the crossroads of America. Our service area is limited only by the oceans and the Mexican and Canadian borders. We have served our customers with reliable and exceptional service since 1991. Hoosier Air Transport is a proud member and supporter of several organizations to benefit our employees, the trucking industry, and our communities. We are proud members of the Indiana Motor Truck Association based in Indianapolis, IN. We support the efforts of the staff in promoting safety and compliance for our industry. We are proud members of the Truckload Carriers Association, an organization tailored to specific truckload carrier needs. We are proud members of the American Trucking Association, ATA. Based in Washington DC, the ATA continuously lobbies for the trucking industry and keeps government in check from over regulating the backbone of our country. 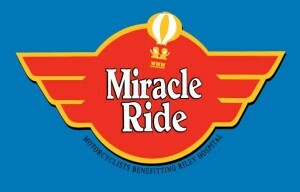 Hoosier Air Transport has been a supporting sponsor for the Miracle Ride for Riley Children’s Hospital in Indianapolis for over 10 years. Employees and friends of Hoosier Air take to the roads on motorcycles once a year to raise money for Riley. The Ride culminates in a lap around the famed Indianapolis Motor Speedway. Everything that is worn, consumed or used for modern convenience has been transported by truck at one point in time.